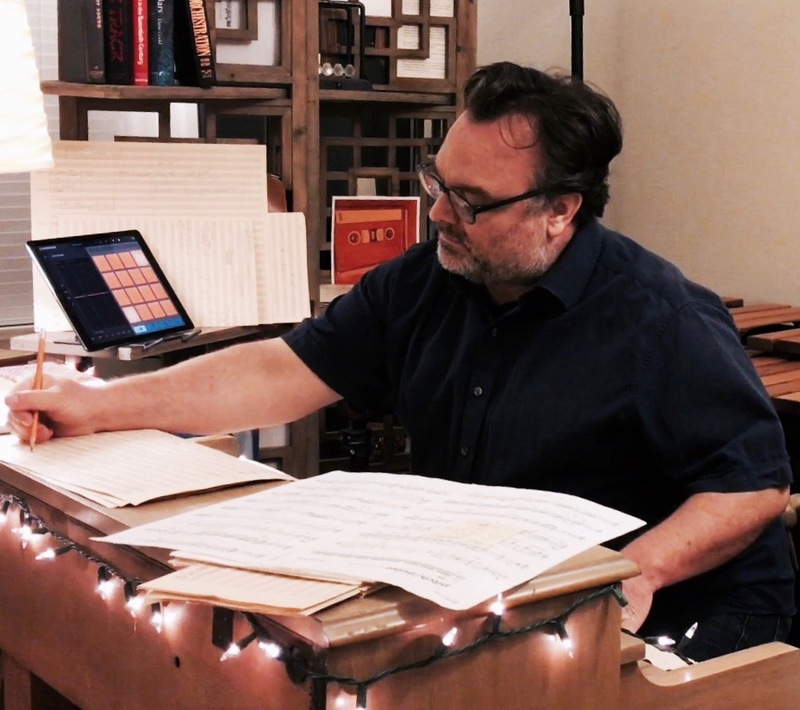 Composer Stephen Ridley has written music for ABC's Academy Awards promos, HBO short films, animation reels and indie features. Stephen's unique sound is created by combining acoustic percussion, electronics and the traditional orchestra. He is based in Los Angeles and did his graduate work at UCLA, where he was a student of the late, great Jerry Goldsmith.